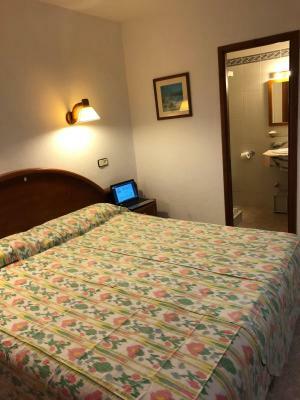 Lock in a great price for Hostal de la Caravel·la II – rated 8.7 by recent guests! 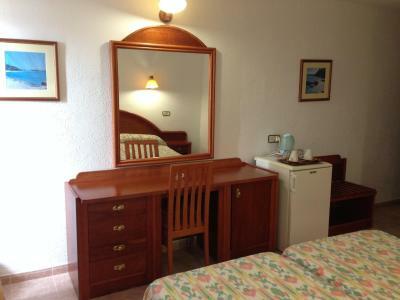 Boutique style hostel in good location in the center of CALA DOR. 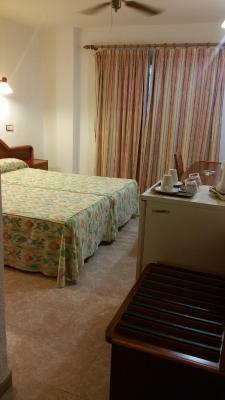 comfortable bed and quiet room which was comfortably furnished and had a fan. bathroom could have been better lit. 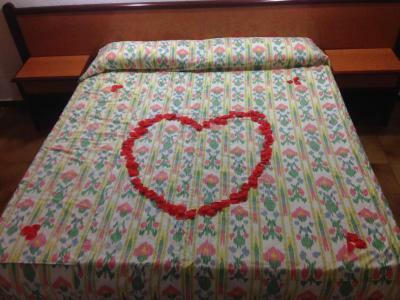 The staff was fabulous, the bed was comfortable and the room was clean and dark enough to have a good night of sleep. 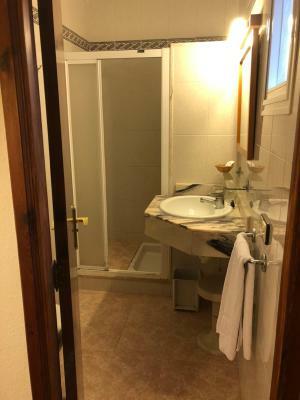 The location was really good, 1 minute walking to the restaurants and 3 minutes to the beach. 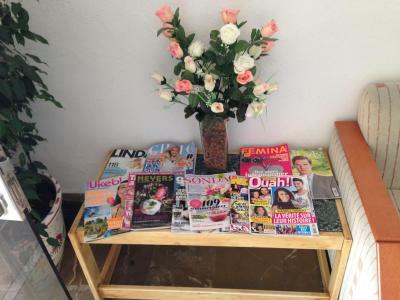 Excelent location, very helpful staff and everything what i needed was in my room. There was everything in the room what i needed. 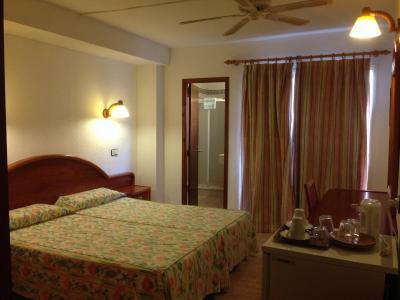 The hostal has a good location, clean and big enough room, very nice staff. :) I recommend it. 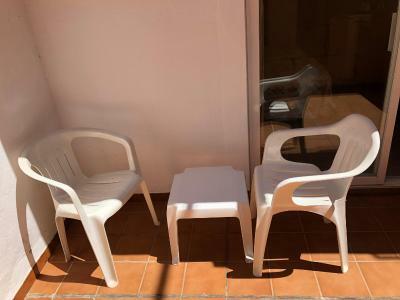 rooms well equipped, very comfortable, cleaning every day, nice owners well positioned near beach and town centre. We were well looked after, rooms cleaned every day. Lovely staff. We arrived really late but they provided info for another hotel to give us our key. They looked after our luggage prior to leaving. Location was excellent - and quiet at night. Would definitely stay there again. Perfect location and facilities at an affordable price, will definitely return. 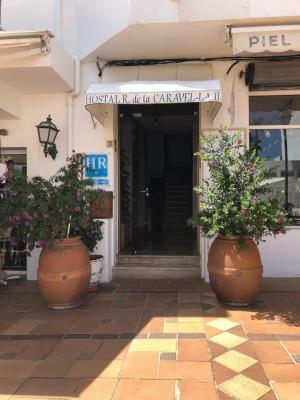 The staff is very friendly and the location is great, in the middle of Cala d'Or and really close to all the nice restaurants, as well as some of the beaches. There are also some inflatables available for the beach. The room was nice and comfortable. Beds were comfortable too. The thick double layered details of the curtains to prevent the light from waking you up early morning was very thoughtful I thought. The bathroom newly decorated. 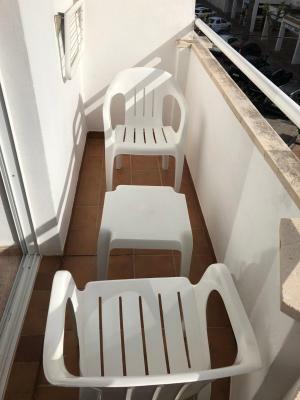 No smoking permitted in the room but we had a balcony with two chairs, a deckchair and a coffee table. 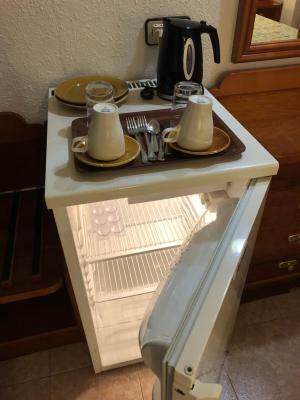 We had a fridge to keep drinks and snacks cool and a small kettle in the room, useful to make some coffee, again very thoughtful! The cleaner came every morning to clean our room, which is unusual for a mid budget hotel. The position was quite convenient, every cove reachable on foot from the hotel. Cala d'Or also provide a mini train that takes you close to every cove in the area. 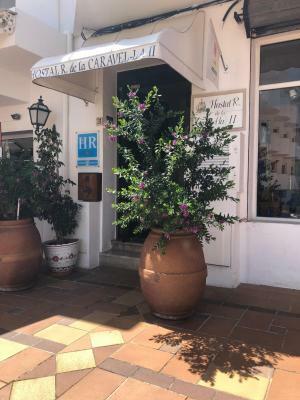 Hostal de la Caravel·la II This rating is a reflection of how the property compares to the industry standard when it comes to price, facilities and services available. It's based on a self-evaluation by the property. Use this rating to help choose your stay! 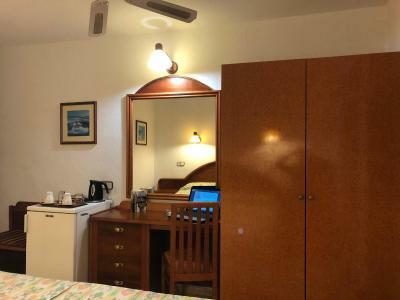 The Hostal de la Caravela is set in the heart of the resort of Cala d'Or, on Majorca’s east coast. 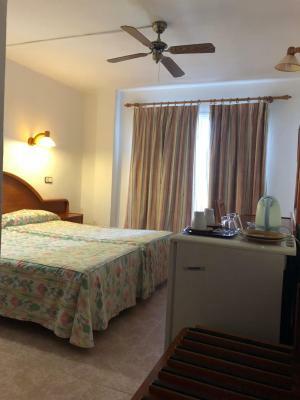 Its excellent location places it only 650 feet from Cala Gran beach. 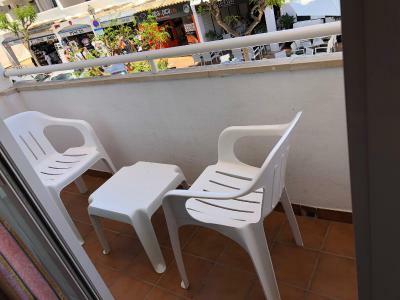 Surrounded by bars, restaurants, shops and nightlife, this property is only half a mile from Cala d'Or’s harbor. If you fancy getting from the bustle of the resort you can easily visit the Mondragó nature reserve, only 4 miles away. Transport services to the whole of the island are also within easy reach of the hotel. Wi-Fi internet access is available in all public areas and rooms. 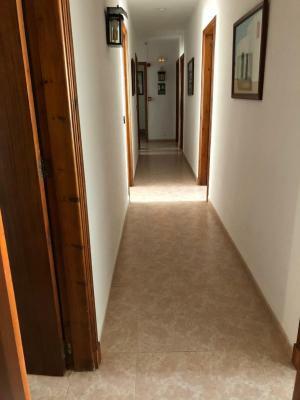 뀐 Located in the top-rated area in Cala d´Or, this property has an excellent location score of 9.5! 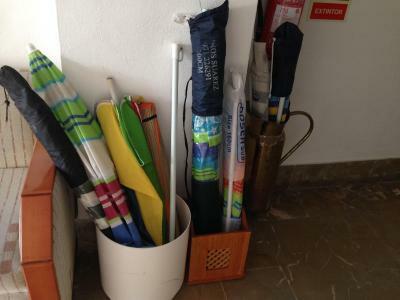 When would you like to stay at Hostal de la Caravel·la II? 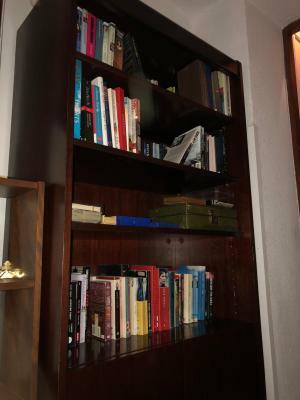 House Rules Hostal de la Caravel·la II takes special requests – add in the next step! 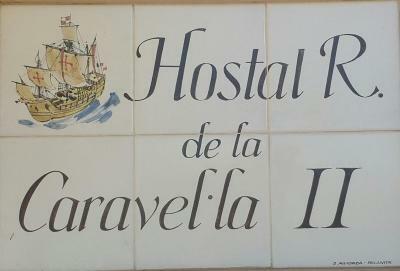 Hostal de la Caravel·la II accepts these cards and reserves the right to temporarily hold an amount prior to arrival. 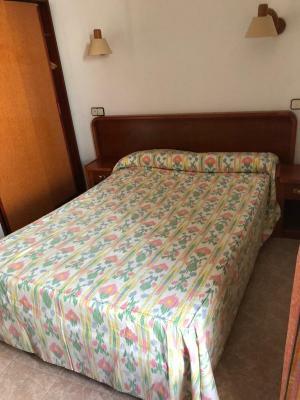 Please inform Hostal de la Caravel·la II of your expected arrival time in advance. You can use the Special Requests box when booking, or contact the property directly using the contact details in your confirmation. They dont have a parking but city parking places for free are very near. We were on the first floor and the balcony had no view, only a tall wall, no privacy. dirty cups which could have been replaced by clean new ones. no television or radio. bathroom, a bit poky. Very basic accommodation, but fine if you are traveling by yourself (or perhaps in a couple) and are only staying for a couple of nights. No much privacy when on our balcony and the balcony itself was rather depressing with no view at all, just a big tall wall (we were on the first floor). I would suggest to put some plants to work as devider with the neighbors balconies, and create a bit more privacy. I would assume that second and third floor balconies might be less claustrophobic. The staff tried their best to be friendly but they made us feel they'd rather didn't have us their most of the time. They seemed to be responsive and useful when we needed help with something, but quite cold and grumpy the rest of the time. We had a kettle in the room. Unfortunately it didn't work, it kept boiling non stop. 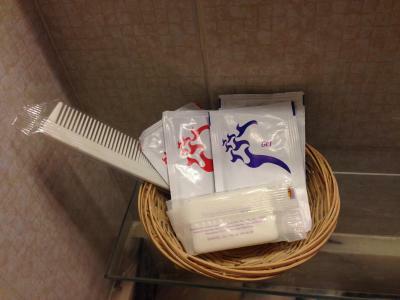 I told the cleaner, who apparently swapped it with an identical different one, and it did not work either. Very dangerous! Cala d'Or is very touristy, although less if compared to the South West coast of Mallorca but still very busy. We were here in September. If you like deserted isolated coves with hardly any people, Mallorca isn't the right place. If you like moderate partying and busy beaches with Cristal clear sea water then you are sure to be satisfied in Cala d'Or. Very hard to find a restaurant with genuine Mallorcan food. Everything restaurant offers bad quality English and German food. 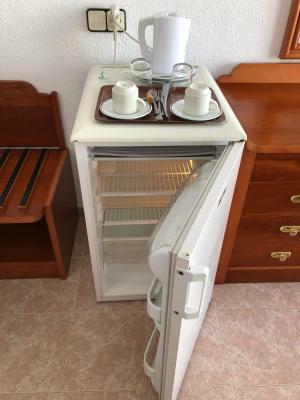 We paid £50 per night for two people, which is a very reasonable price for what we've got. If the above mentioned was improved I would have surely rated them 10! No airconditioning. Cannot expect it for roomrate but can be very hot going on to high season. 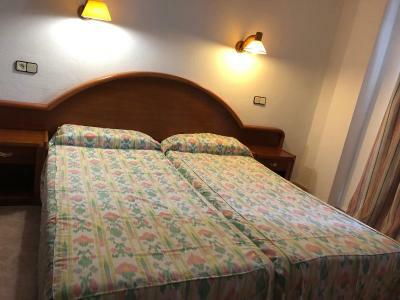 Very nice location, only 3mins from the nerest beach, in the tourist centre of the city. Very well equipped, cleaning every day. For someone could be the disadvantage the bars down the street with the noice to the late night, but it was okay when you close the door to the balcony. The room had a fan. 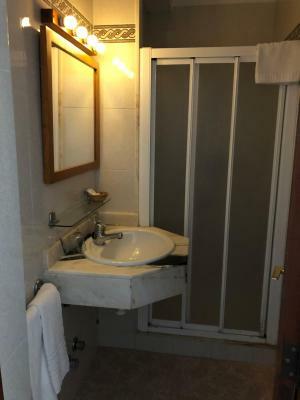 For this price it is very good accomodation. Great facilities for the price had a cot put im my room for my baby and found the next day after having my room cleaned was also given a large fan free of charge to keep her cool. Also arrived out of hours so they accommodated that and provided a way for me to get access to the hotel and room. Very happy with everything!